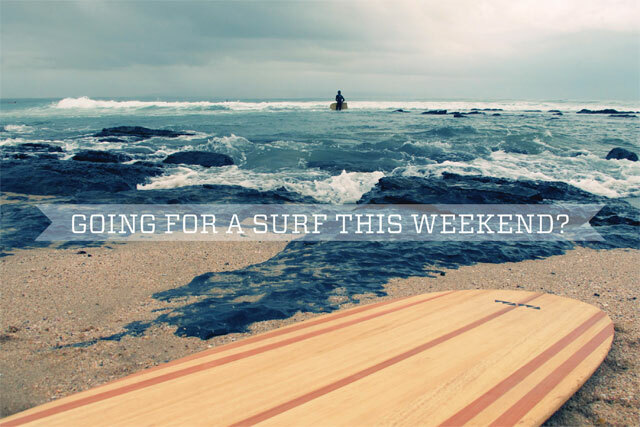 Wawa Wooden Surfboards: Surfing this weekend? Doesn’t matter where we surf, what all matter is, enjoy our surfing with full rocking mood. Just shop online Big Fish surfboard and for a rocking weekend.